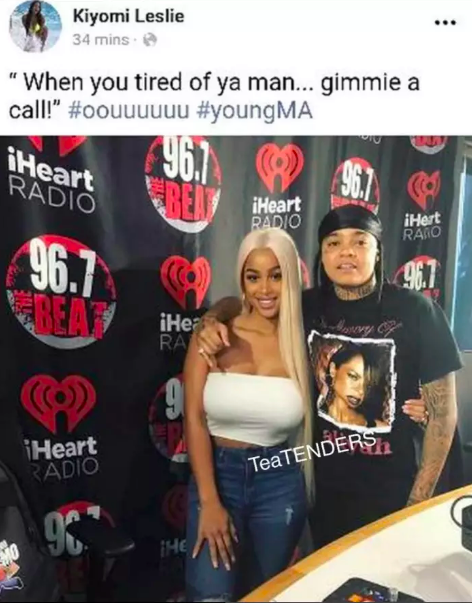 After the humiliation of his girlfriend reportedly leaving him for rapper Young M.A, Bow Wow is over the idea of finding the one. The 31-year-old rapper told Page Six he never wants to get married. At last week’s Bow Wow x Red By Kiss launch event in New York, the rapper/actor shut down the idea of ever settling down.